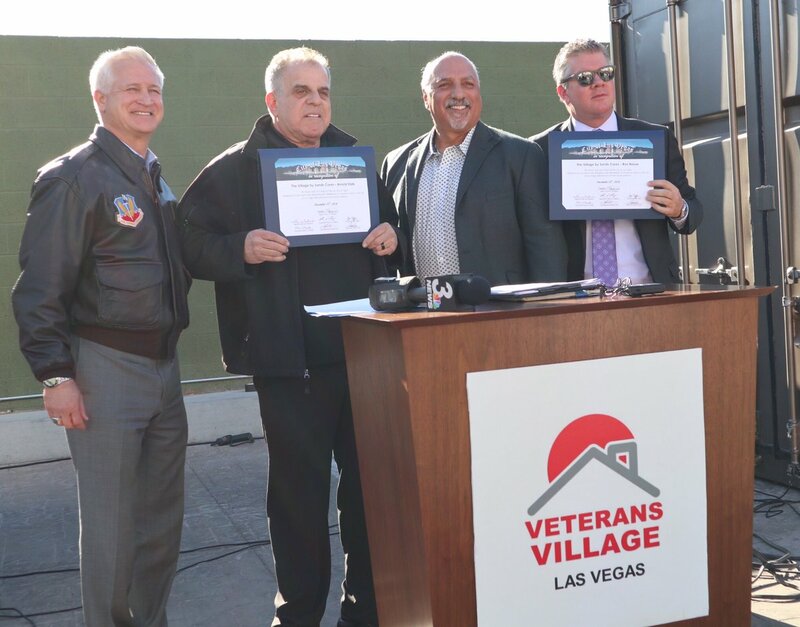 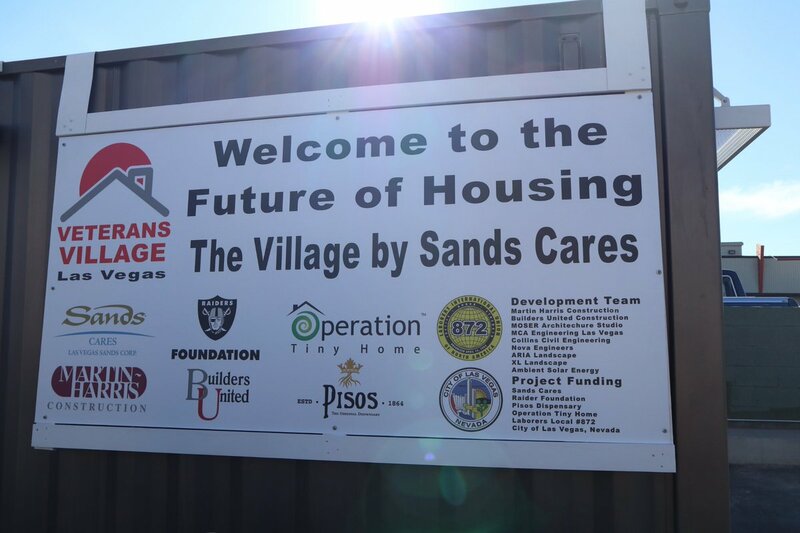 As part of our commitment to our veterans and providing relief and finding solutions to end homelessness in Las Vegas, we continue to support Veterans Village and their housing project, The Village by Sands Cares. 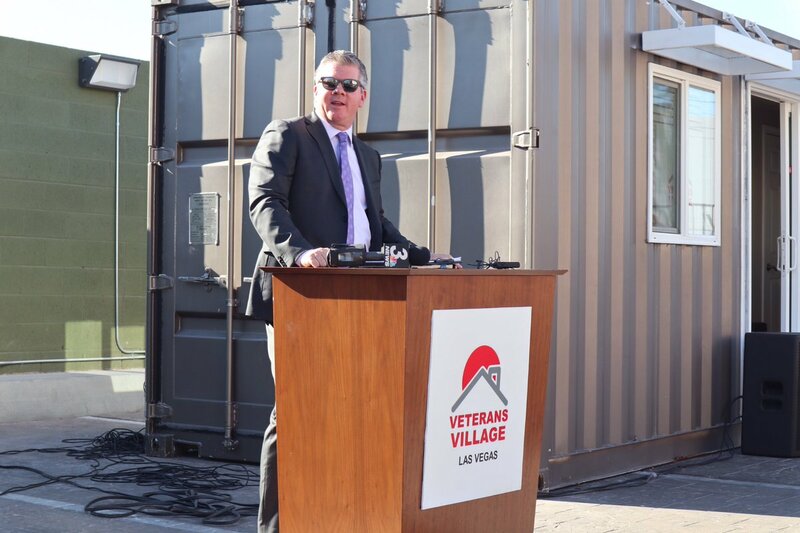 The new housing development will consist of ten fully transformed and furnished shipping container units for our veterans in downtown Las Vegas. 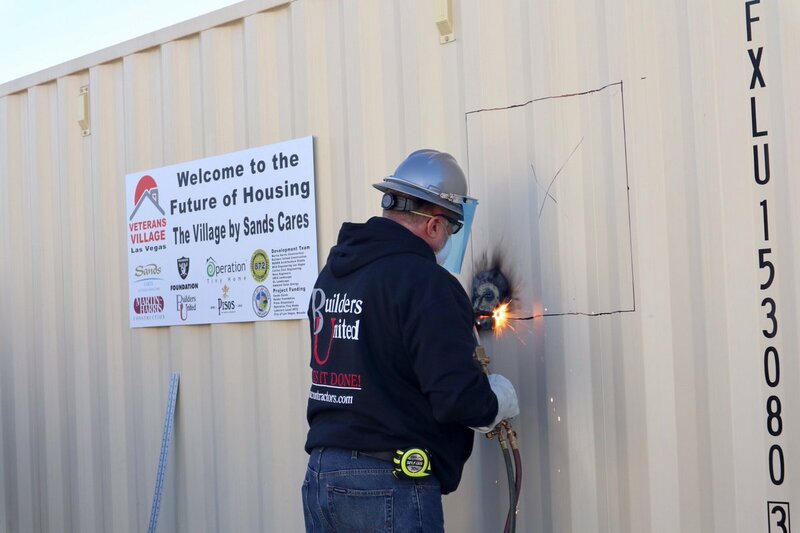 Learn more about our support for this project.